Tomes and Tequila: Short and Sweet! 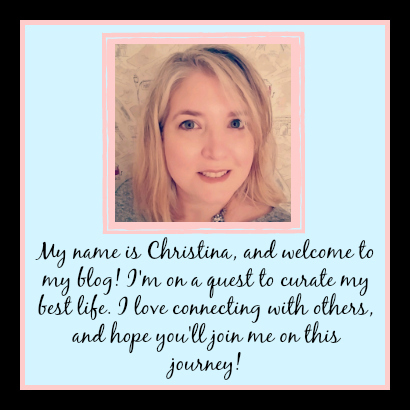 I'm trying my hardest to keep this blog all about books, but real life is bound to poke it's head in here on occasion. I have two and a half days left with my youngest (Thing 2) at home, so my time has been monopolized by her...and what she wants to do (you know, important things like a Hobbit and Lord of the Rings marathon). This has left very little time for writing, or reading. So I thought I would introduce you to a few of my favorite books series...with just a small blurb about each. I say small...I talk like I write, so who knows...this could end up being a full size mega post! As I have mentioned before, over here, I absolutely adore all things Outlander. I was initially underwhelmed by the first book, and a couple chapters in couldn't figure out why my friends loved it, and picked it for our Book Club. But once Claire pops through those standing stones, I was hooked. 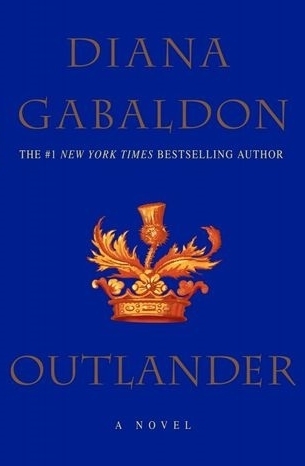 Diana Gabaldon is working on the next book...and very involved in the television series on Starz (she wrote the last aired episode!!). And I can promise you, I will pre-order it...and my life will be put on hold while I devour that sucker. (If Thing 1 reads this, remember I asked for the signed copies from the Poisoned Pen for Christmas!!!) If you have never read these, you are missing out. The Cormoran Strike series by Robert Galbraith (otherwise known as J.K. Rowling, of Harry Potter fame) are another of my absolute favorites. I would categorize these as Suspenseful Detective books...who-done-its...but they are smarter than average. 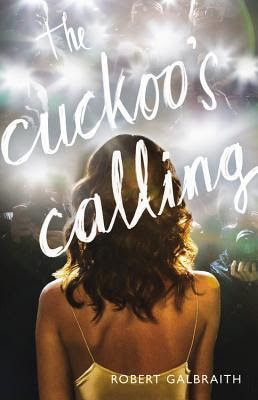 Cormoran Strike is a London Detective who lost his leg while serving in Afghanistan. Robin Ellacott is the temp secretary sent to him, with plans to quickly move on to a better paying and more stable position elsewhere. The two end up being a modern day Sherlock and Watson. These books are so phenomenally written, and so clever. The plot twists just keep on coming, and you won't know "who done it" until it is revealed. I recommend these to people all the time, and have even got coworkers hooked. I even forced the hubby to listen to the audiobook on a cross-country road trip, and he loved it. Honestly, I don't know if it's just people having Harry Potter stuck in their heads or what, these books just don't get enough love. 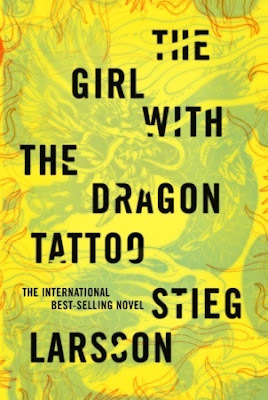 The Girl with the Dragon Tattoo is definitely a favorite book of mine...as are it's 2 original sequels. I have to be honest with you, I started this book 4 times and put it down. I just could not get into it. But then I watched the movie version with Daniel Craig, and just fell in love. I picked the book back up immediately, and read all 3 books back to back. The first few chapters are all about Mikhael Blomkvist's legal problems, and I was bored to tears. But if you can get past the legal mumbo jumbo, you will be greatly rewarded. I'm finding it hard to come up with a quick description of this series. Mikhael is a journalist who is hired to write up a family's memoirs...and hopefully solve a family's mystery. Lisbeth Salander is a hacker who he hires to help. That short paragraph really is the most bare bones and horrible description. If you are on the fence, watch the movie. It really is amazing...so beautiful. The original Swedish versions are great too, but I love the Director David Fincher, so I'm partial to that version...and I really hope that he returns and films the next two books. If you are intrigued at all, pick up the books. They are so much better than the movie, and that says a lot. The books were published after author Stieg Larsson passed away. I am very curious what he would've done with the series. Author David Lagercrantz wrote a 4th book in the series titled The Girl in the Spider's Web. I read it, because I missed the characters. My daughter gave me crap for reading "Fan Fiction" and I tell people at the library that although I thought it was a good book, it was missing that special something the original trilogy had. That little spark. Okay, short but sweet post. I could've gone on and on, as I found many other "series" in my read pile...but those are the three on my mind today. Now to go finish watching The Hobbit movies with my girl. She is loading up on pop culture in preparation for the USNA. And of course movies are better with mom sitting by your side. What are your favorite series? Have you read the three above? Like them?? Please let me know. Be sure to follow me, through Google + or by Email, on the left side of the page...that way you don't miss any of my posts! Also note that I have linked ever book cover to the relevant Goodreads page, so you can see what others think. Enjoy your weekend! !